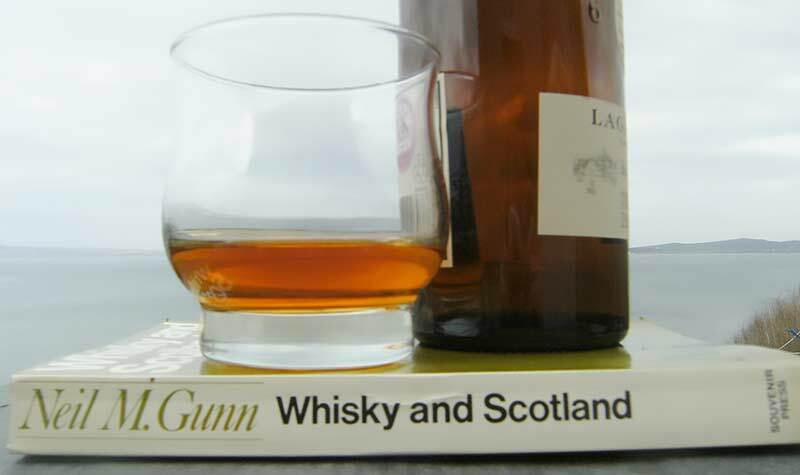 The best book about Whisky and Scotland. Neil Gunn…never been bettered. Some people think it is Aeneas MacDonald with his book Whisky; but no. It is not. Aeneas writes a more jovial, establishment pleasing style and consciousness. Gunn is elegant, erudite and writes with such phenomenal grammar and intelligence, he can perhaps be too much for some. This book Whisky and Scotland is meant to be savoured, to be sipped and mulled over. To be enjoyed when one has time and peace to engage with it. Read it the way you enjoy your Scotch, take time to reread elegant sentences. Pour yourself a quality dram. Read this quality book and understand how a nation, a country, shapes and creates a liquid gold – know Scotch is Scotland.